The first Barbie doll was sold in 1959. Ruth Handler, one of the founders of the Mattel toy company who created Barbie, describes how it took years to convince her male colleagues that it would sell. 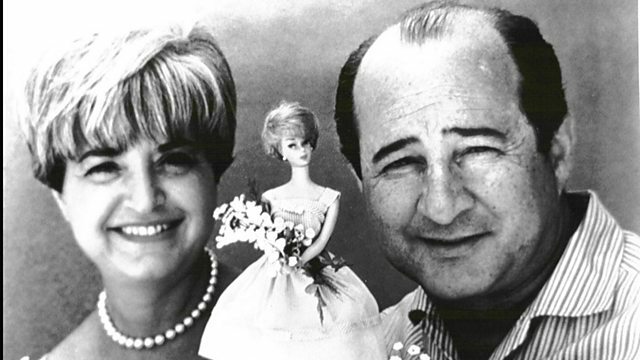 Picture: Ruth and Elliot Handler, creators of Barbie. Courtesy of Mattel Inc.